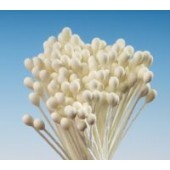 Fine quality stamens designed for use in flower making, decorations and projects by Hamilworth. 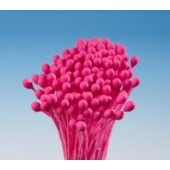 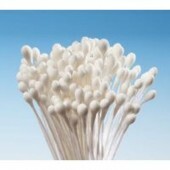 ..
Fine quality stamens designed for use in flower making. 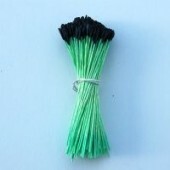 Use as filler flowers as well as regu..
Black Lily Stamens Fine quality stamens designed for use in flower making. 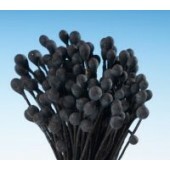 Matt black finish .. 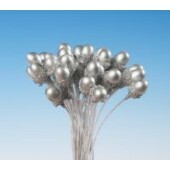 Medium Round Silver Pearl Stamens Fine quality stamens designed for use in flower making. 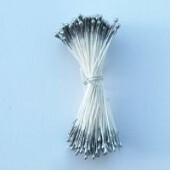 Pac.. 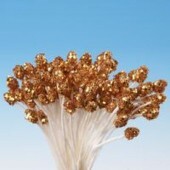 Medium Round Gold Pearl Stamens Fine quality stamens designed for use in flower making. 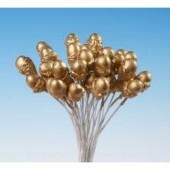 ..
Long Gold Pearl Stamens Fine quality stamens designed for use in flower making. 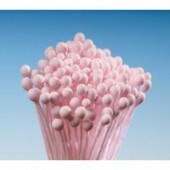 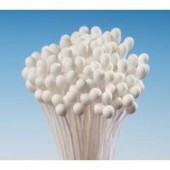 Pack of 144 (..
Red Berries Stamens Fine quality stamens designed for use in flower making. 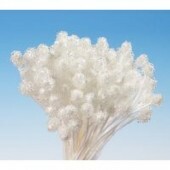 Pack of 144 (..
Gypsophilia Stamens Fine quality stamens designed for use in flower making. 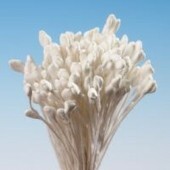 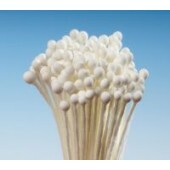 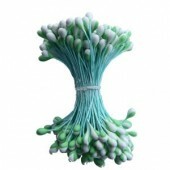 Pack of..
Large Long Pointed White Stamens Fine quality stamens designed for use in flower making. 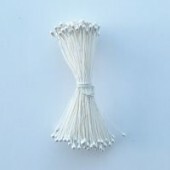 ..
Pearl White Round Stamens Fine quality stamens designed for use in flower making. 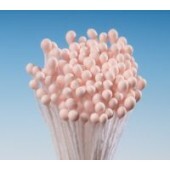 P..
Wilton Mixed Flower Stamens Finish your royal icing or gum paste flowers with a beautif..